Narvik is a rather bleak Norweigian port with a modest but unexpectedly rewarding local ski hill. A gondola and chairlift take snow users to the shoulder of Fagernsfjellet mountain - 1,000m (3,281ft) - above the Ofot Fjord. The ski area consists of broad intermediate pistes, that are not extensive enough to keep a keen cruisier occupied for more than a morning. The real Prize is the Mőrkhåla snow bowl, which is a half an hour ridge walk above the top lift station. There are nine pisted slopes, four unpisted slopes and a total of six lifts. 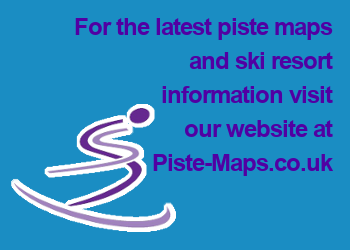 There is also an extensive range of off-piste skiing. 20% beginner, 40% intermediate, 40% advanced. Beautiful scenery and fjords; excellent off-piste. Limited lift-served terrain; limited apès-ski.